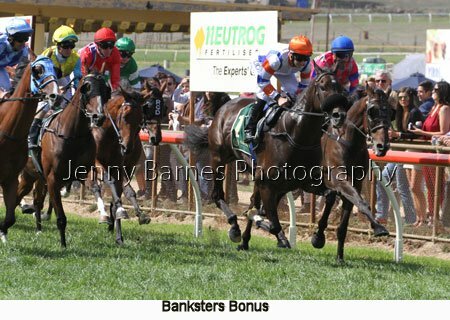 Easter Monday and a cold start to the day and threatening rain clouds but by mid afternoon the sun came out and it was warmer than the Saturday. 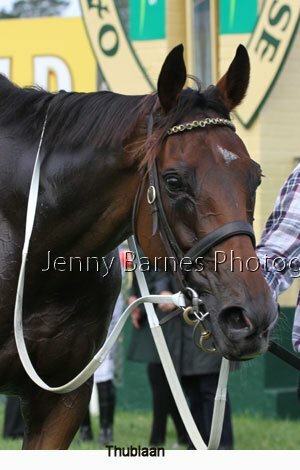 However the improvement would have been too late for many who decided to stay home that morning. 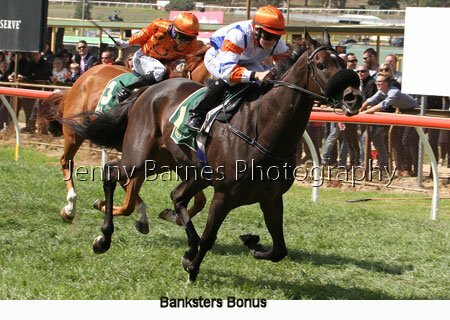 A crowd of 15,250 while well less than Saturday (which is expected these days with the late finish and many returning to work the next day) it was up several thousand on the Monday meeting in 2015 (compare the photos here Oakbank Races 6 April 15 ). 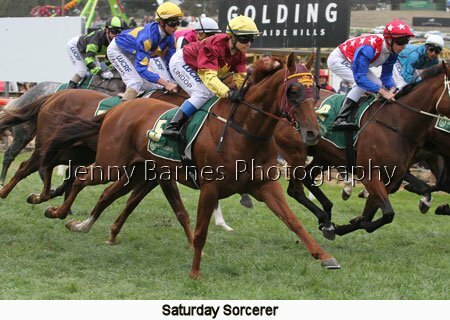 Saturday Sorcerer started the day winning the Country Cup from Ustinov's Fury and Montalto. 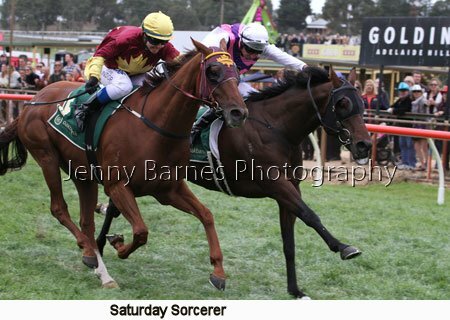 Saturday Sorcerer is from the stable of Andrew Dillon and ridden by Clare Lindop. 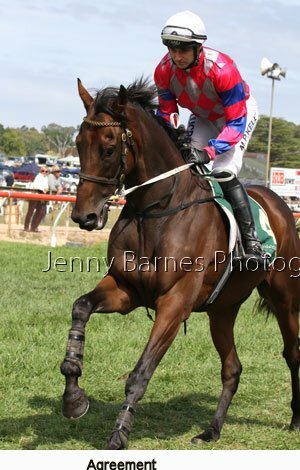 He is by Any Given Saturday from Jeune Magic and took his record to 32 starts for 4 wins and 9 placings. 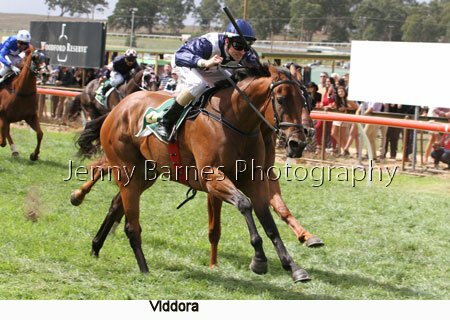 In the 3yo Hcp Viddora as expected raced away to score an easy win from Moral Outrage and Brooklyn. 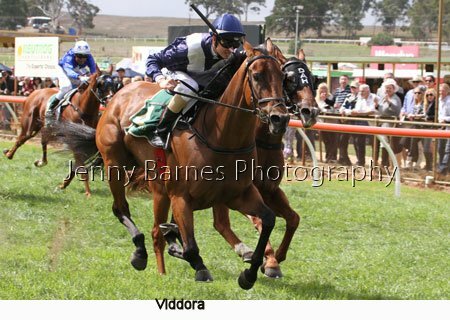 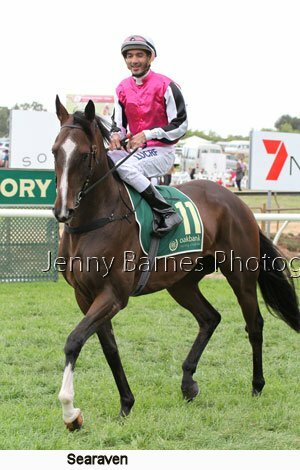 Viddora is by I Am Invincible from Snow Flight and is from the Lloyd Kennewell Stable and was ridden by Zac Spain. 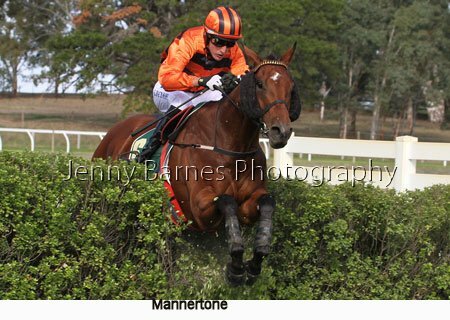 The Harry D Young Hurdle sponsored by Somerled was next and it was unfortunate that many of the 10 runners were scratched. 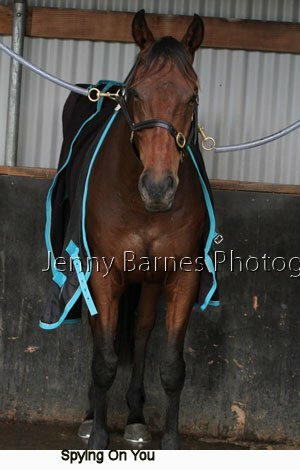 However with most of those not performing well on the Saturday connections decided scratch than go around for the sake of it taking on the star hurdlers in Now and Zen (4 wins from 5 jumps starts) and Urban Explorer (8 wins and 4 placings from 20 jumps starts) while one was found to be lame on arrival on course at the pre race vet inspection. 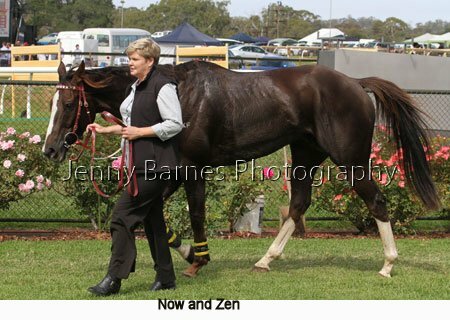 Now and Zen went to the early lead from Agreement then Urban Explorer with Earthbound at the back. 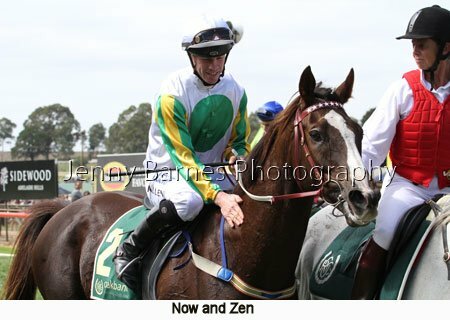 Along the back Now and Zen was clear of Agreement and Urbran Explorer travelling together with Earthbound at the back. 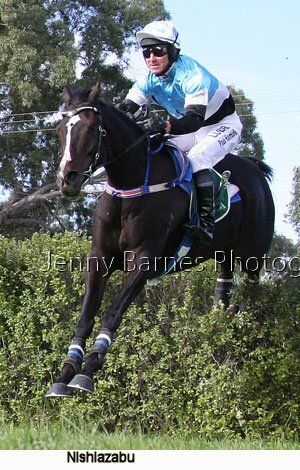 In the home straight on the first lap Now and Zen was jumping well in the lead followed by Agreement who edged clear of Urban Explorer with Earthbound still following the others as all horses cleared the jumps well (not a sound of any runner touching the fence). 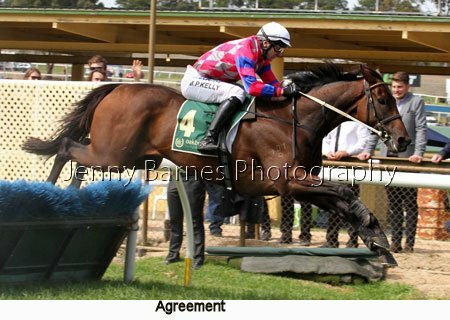 Along the back Now and Zen was challenged by Agreement making ground along the rail while Urban Explorer started to run on with Earthbound still behind them. 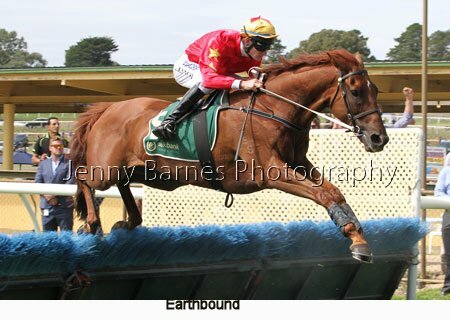 Over the third last Now and Zen led narrowly as Urban Explorer put in his run on the side to join him with Earthbound starting to make ground on the outside. 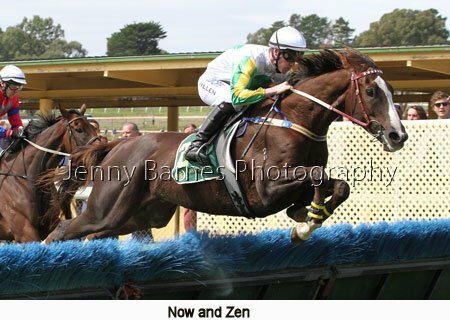 Now and Zen kicked away on the flat down the hill of the home turn from Urban Explorer as Earthbound continued to run on and Agreement started to tire. 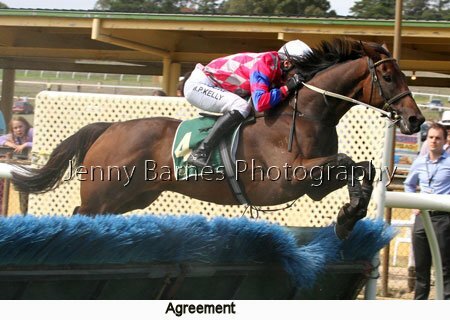 Over the second last Now and Zen jumped well still clear as Earthbound and Urban Explorer jumped it together just ahead of Agreement. 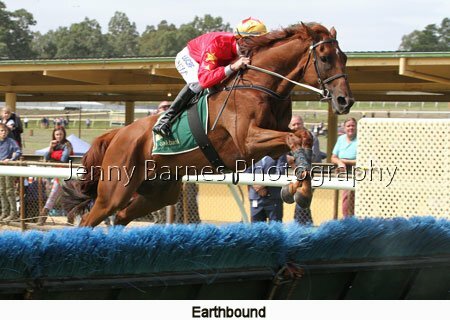 Now and Zen skipped over the last jump but was still full on running as Earthbound started to give chase. 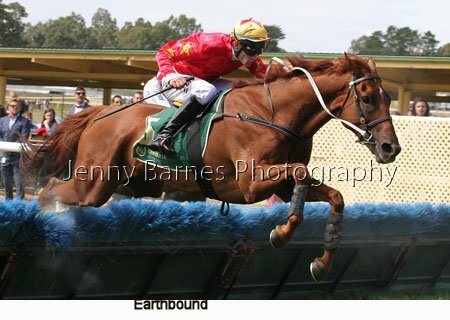 But it was all Now and Zen in the run to the line as he raced away to win easily from Earthbound with Urban Explorer third. 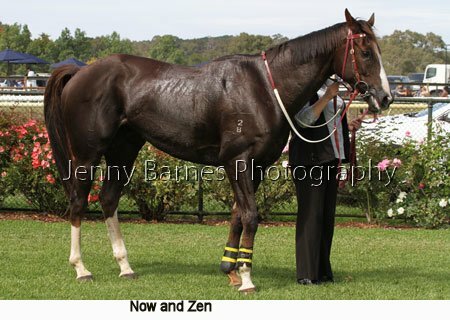 Now and Zen is from the Darren Weir stable and ridden by John Allen. 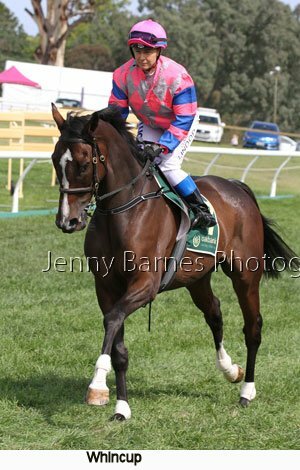 He took his overall record to 41 starts for 12 wins and 6 placings and his jumps record to 6 starts for 5 wins (including one at Morphettville last year). 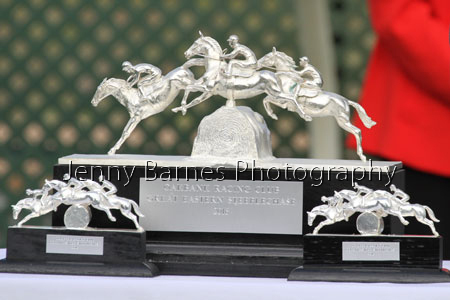 The winner of the Benchmark 70 Hcp has an interesting history. 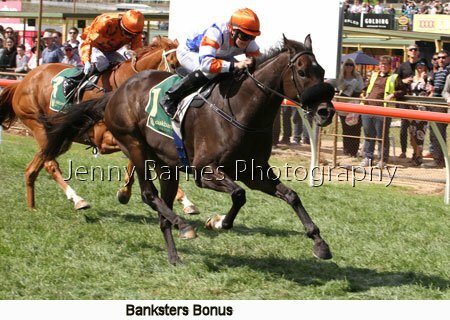 Banksters Bonus is by Big Bad Bob from Heroine and was born in Ireland. 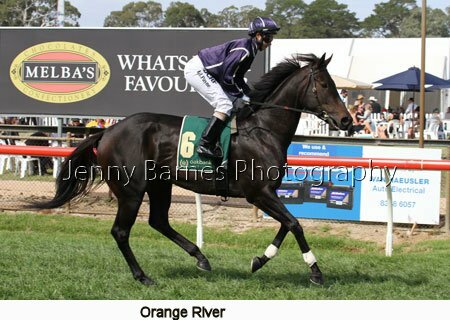 He won his first race as a 2yo at the Curragh in Ireland and was then 3rd in a Listed race before a spell. 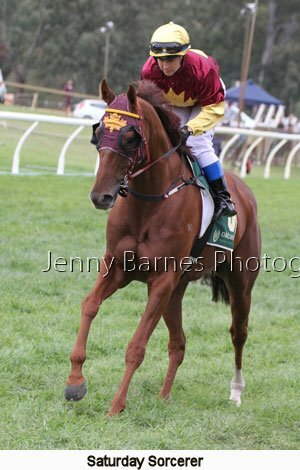 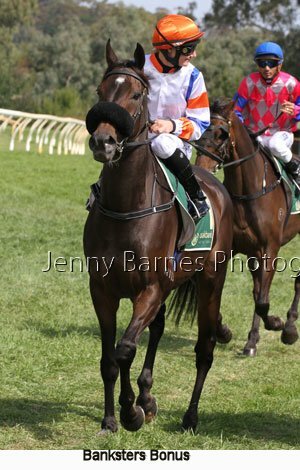 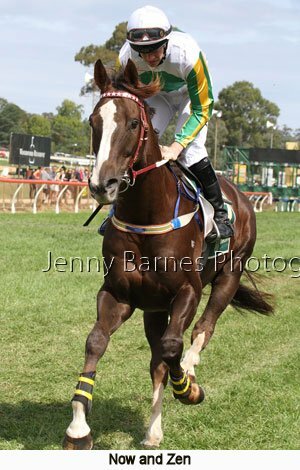 As a 3yo he had 1 win and 2 placings from 5 starts before he was sold to continue his race career in Hong Kong. 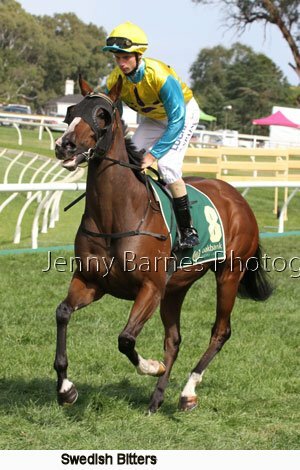 In 25 starts over 3 years in Hong Kong he had 2 wins and 2 placings with his final run there in April 2014. 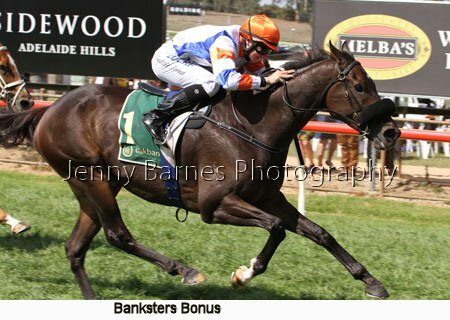 Twelve months later he continued his race career in Sydney recording a win at Canterbury and a few placings before heading to South Australia in March where he won at Morphettville before heading to this race to record another convincing victory. 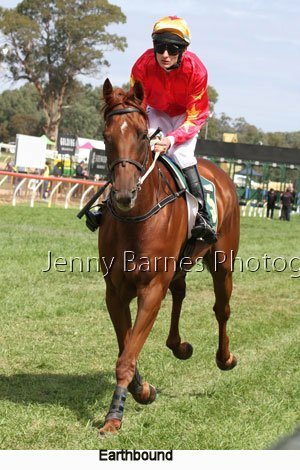 From the Tony McEvoy stable he was ridden by Caitlin Jones and takes his overall record to 47 starts for 7 starts and 9 placings. 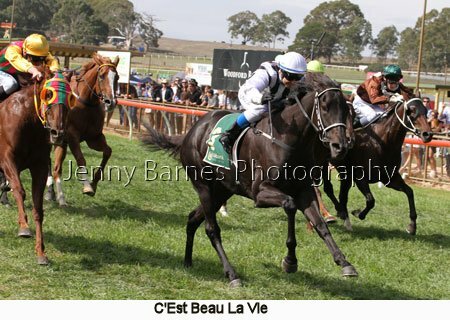 C'Est Beau La Vie was too good for the opposition in powering to victory in the next from Magical Tycoon and Flask. 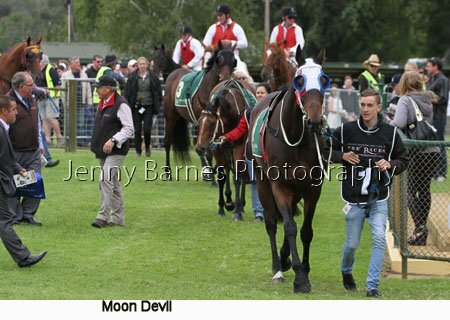 The riderless horse in the back of the photo if Tunisia Traveller who unseated her rider when she shied about 100m from the finish line. 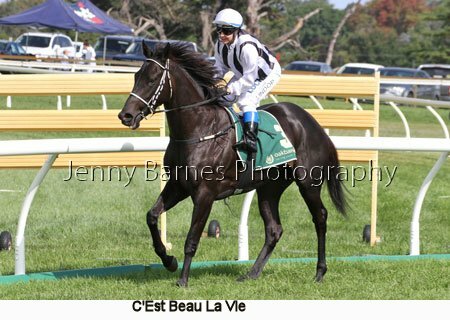 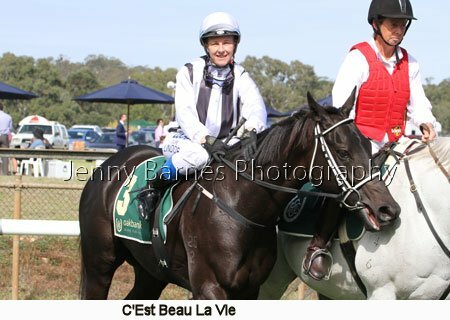 C'Est Beau La Vie is by Bernadini from Valkyrie Diva and is from the Leon McDonald stable and made it a double for Clare Lindop. 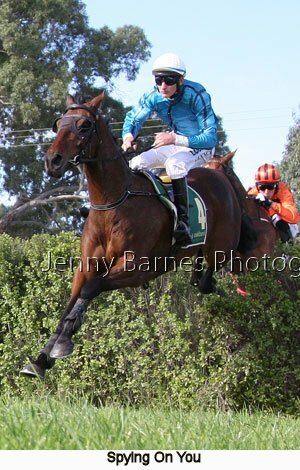 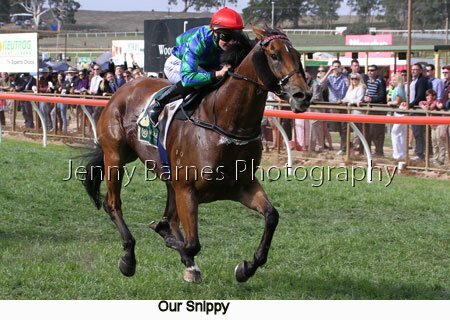 Our Snippy a previous Oakbank winner was never in doubt as he raced away to win the Benchmark 64 Hcp from Lockdown Jack and Nordic Eclipse. 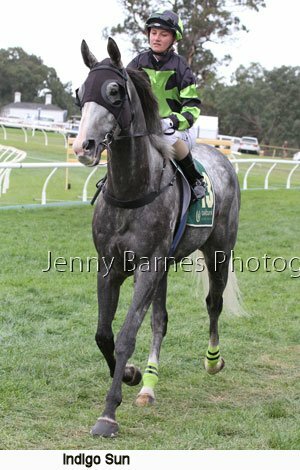 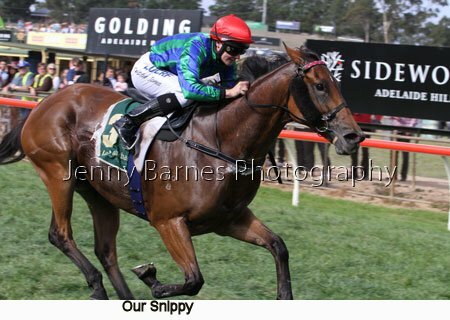 By Snippetson from Our Fame he is trained by Kirsten Mooney and ridden by Caitlin Jones who also made it a double on the day. 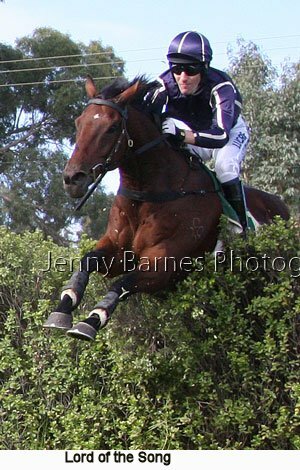 Then it was time for the Great Eastern Steeplechase with plenty heading to their vantage points around the track - many were packed into see the last jump on the home turn with some lining the rail prior to that fence towards the second last. 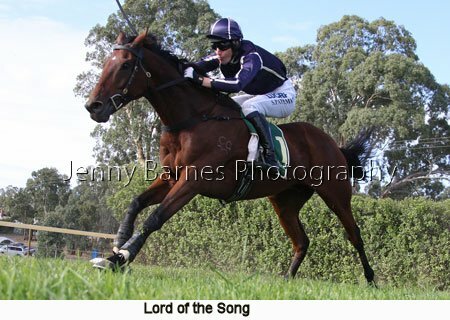 Lord of the Song was attempting to be the first horse to win 3 Great Eastern's in a row while Thubiaan was a previous winner of the Von Doussa makign his first attempt on the race. 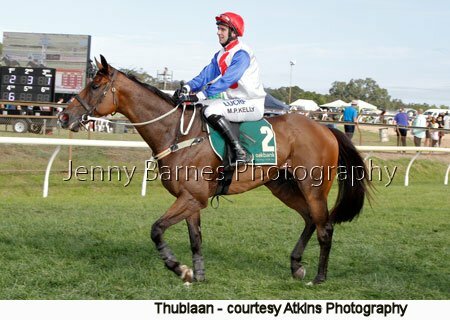 Nishiazabu was the main local hope having always run a forward race at Oakbank and winner of the 2016 Von Doussa only two days before. 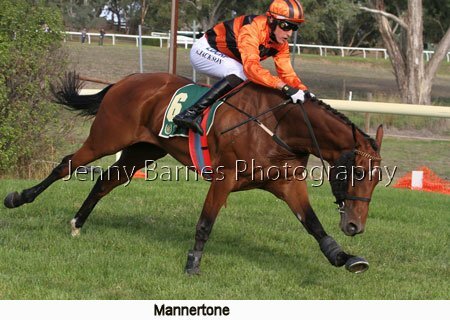 Mannertone winner of 4 of his 18 jumps starts win 7 placings and Spying on You winner of 2 of his 11 jumps starts with 3 placings made up the remainder of the field. 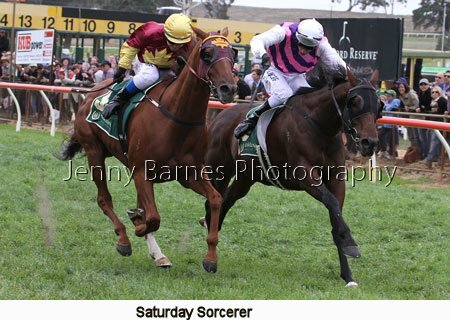 Once again of the 9 declared runners two who had underperformed on Saturday were not sent around to make up numbers as connections looked after their horses and joined the other 2 scratchings. 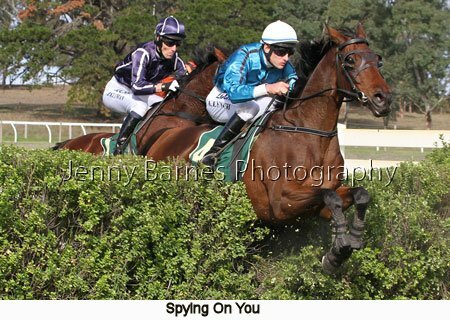 Thubiaan, Nishiazabu and Mannertone shared the early lead with Spying on You and Lord of the Song in close attendance. 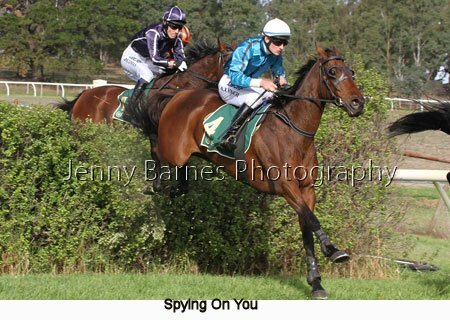 Over the first two jumps Nishiazabu leapt to the lead from Thubiaan then Mannertone followed by Lord of the Song and Spying on You. 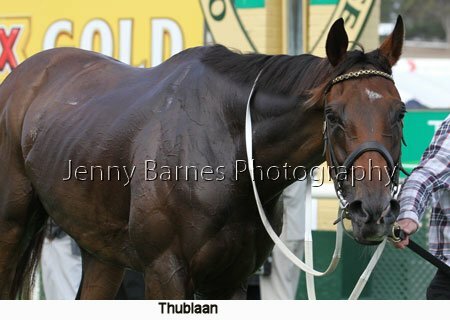 Over the fallen log on the first occasion Thubiaan moved up on the inside of Nishiazabu who narrowly held the lead with Spying on You up to third ahead of Mannertone with Lord of the Song next. 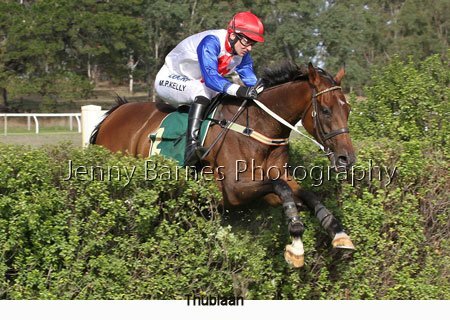 As they came down the hill to the two jumps on the home turn on the first occasion Thubiaan kicked clear from Nishiazabu then Spying on You followed by Mannertone and Lord of the Song. 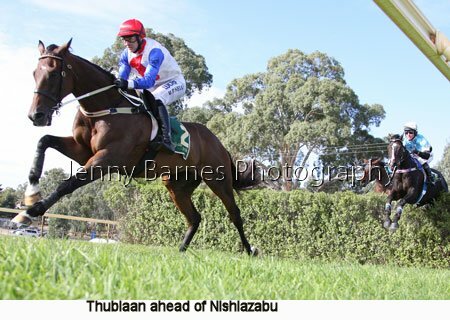 Down the straight and back into the jumping on the second lap and Thubiaan opened up a big break on Nishiazabu then a further gap to Spying on You, Mannertone and Lord of the Song. 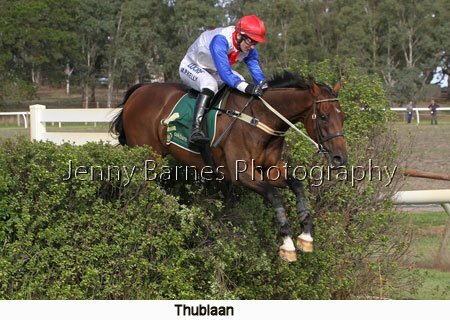 Over the fallen log for the second time Thubiaan was well ahead of Nishiazabu as Spying on You, Mannertone and Lord of the Song jumped the fence together. 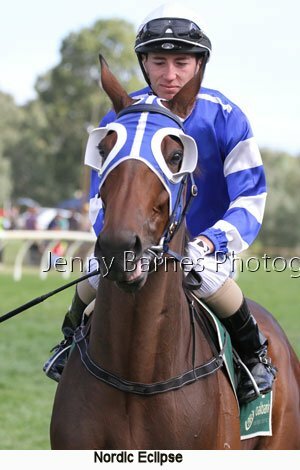 Heading down the home turn double for the second time Thubiaan was given a breather in front and came back to the field where Spying on You joined Nishiazabu with Lord of the Song and Mannertone in close attendance. 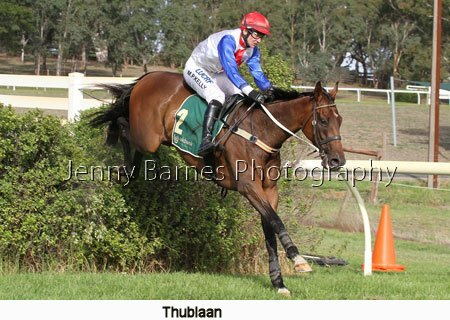 Over the second of the double Thubiaan jumped well but Spying on You while he took off normally but stumbled on landing as if momentarily distracted by the crowd at close quarters and fell. 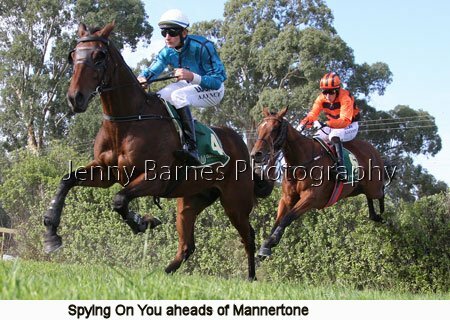 While Nishiazabu got past Spying on You rolled with the camber of the track into the path of Mannertone and Lord of the Song whose jockey Steven Pateman showed great skill to stay on. 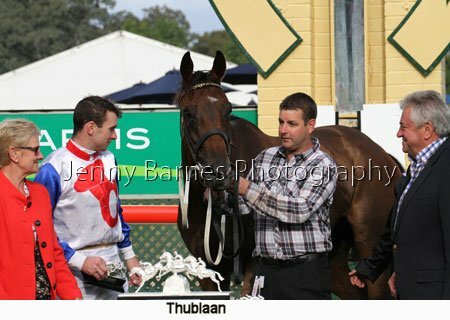 Meanwhile Thubiaan kicked clear again of Nishiazabu then Mannertone and Lord of the Song as Spying on You was quickly on his feet and chased the field and was soon safely caught (the photo below is from just before the last race on the day back in his stall). 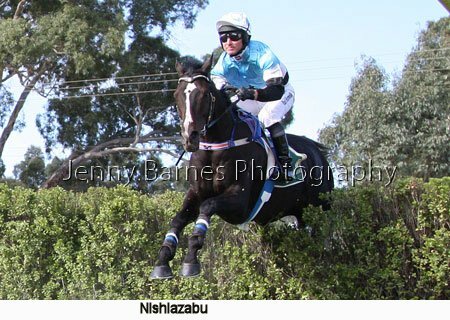 Into the third lap of jumping and Thubiaan was well clear out in front from Nishiazabu then Lord of the Song and Mannertone. 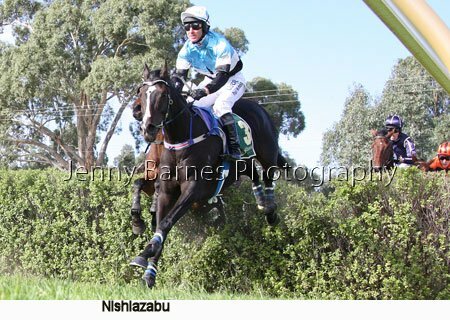 Heading up to the fallen log for the last time Thubiaan led but Lord of the Song and Nishiazabu began closing on the pacemaker. 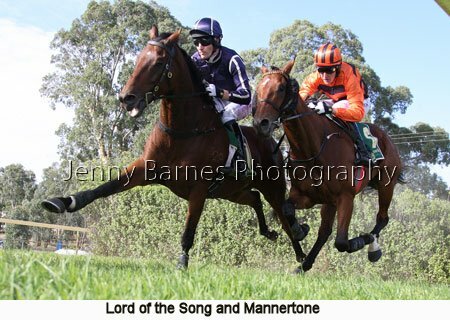 As they came down the hill Thubiaan was holding his lead as Nishiazabu fought back to a clear second as Lord of the Song started to feel his topweight from Mannertone. 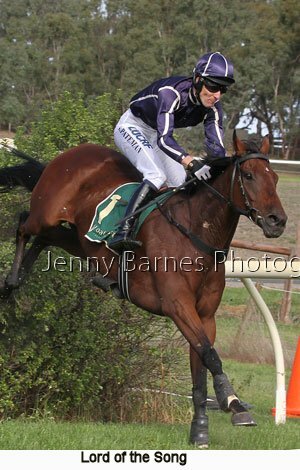 Carefully ridden over the last two jumps Thubiaan quickly charged off again after the last fence as Nishiazabu also jumped well to try to chase with Lord of the Song dropping back followed by Mannertone. 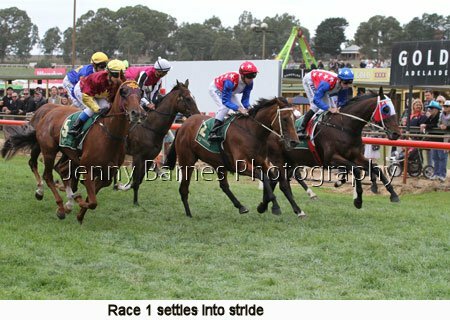 Halfway down the long straight Thubiaan was holding his big lead and cruised down to the line to win easily from Nishiazabu who fought on valiantly with Lord of the Song third and Mannertone fourth. 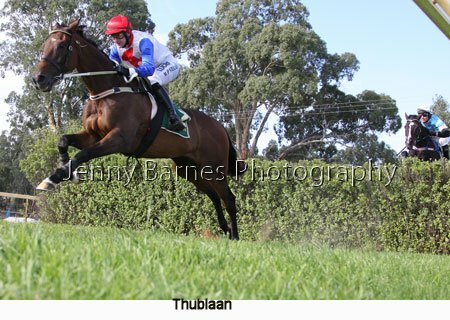 Thubiaan took his record to 55 starts for 13 wins and 15 placings and his jumps record to 15 starts for 7 wins and 4 placings. 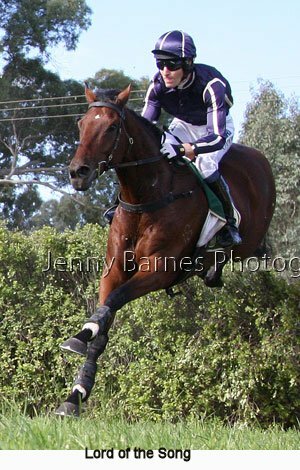 He is trained by Eric Musgrove and was ridden by Martin Kelly. 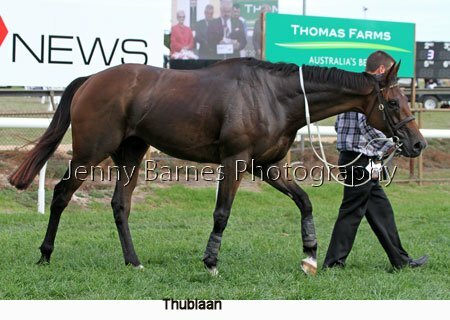 Thubiaan is by Dynaformer from Barzah and is noted as being foaled in the US. 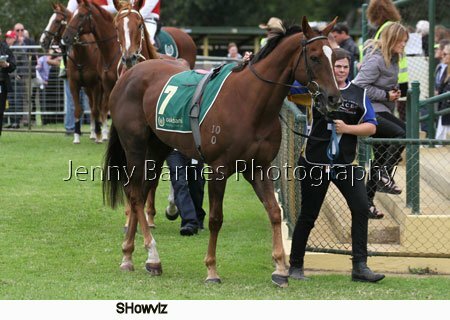 He went to the UK to have his first start as a 2yo where he was down the track at Newmarket. 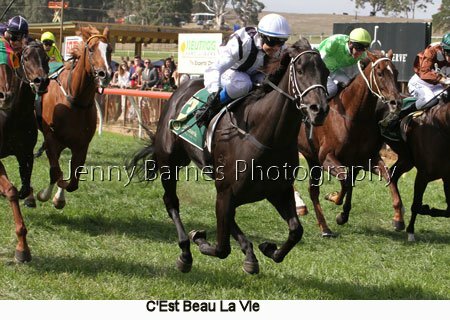 He returned as a 3yo to win his maiden after two placings before three further unplaced runs. 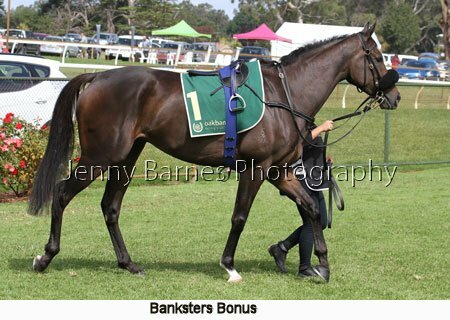 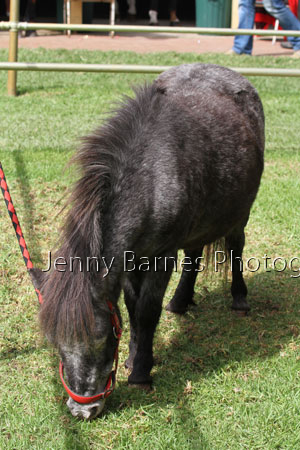 He was then sold to Australia where he resumed 9 months later winning at Kembla Grange and Warwick Farm. 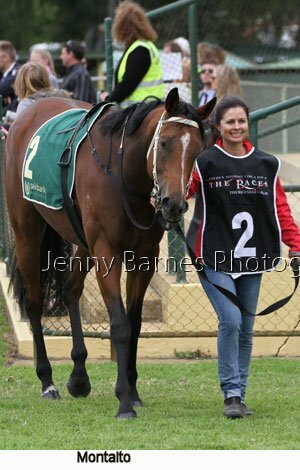 He was then unplaced before a second and two more wins at Randwick (Kensington) and Canterbury. 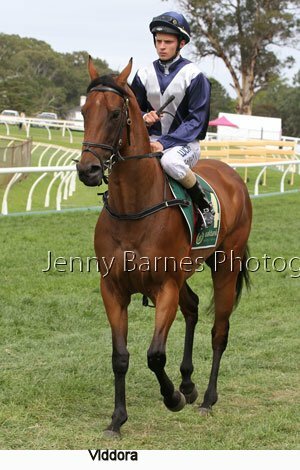 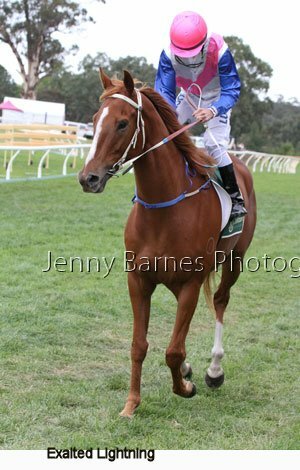 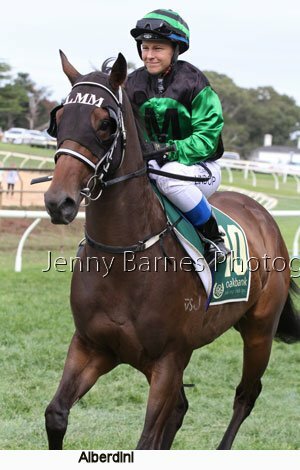 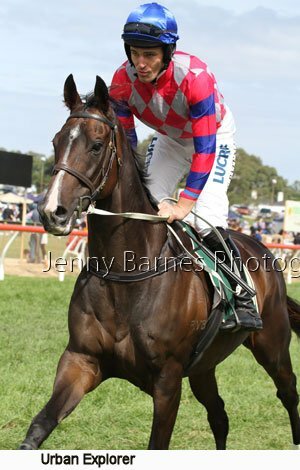 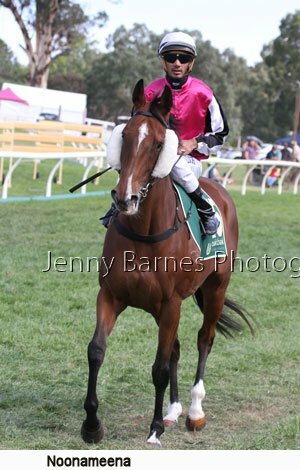 Spelled he resumed several months later in early 2013 with a few unplaced runs before going to Melbourne for their lesser distance races and was placed three times in a row before winning over 2800m at Flemington. 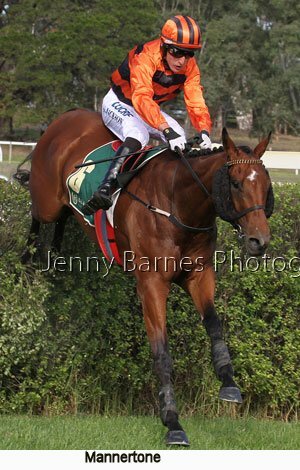 A third in the Andrew Ramsden followed before another placing in the Stayers Cup back in Sydney. 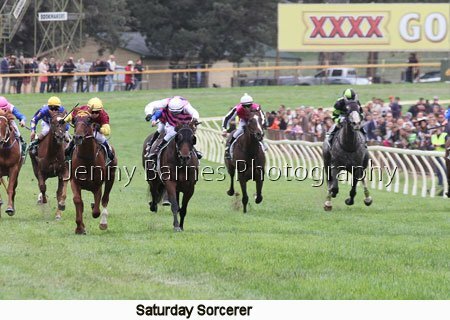 Spelled until the spring he was unplaced aside from a second over 3000m at Moonee Valley but was the perfect type to head to a race over the jumps. 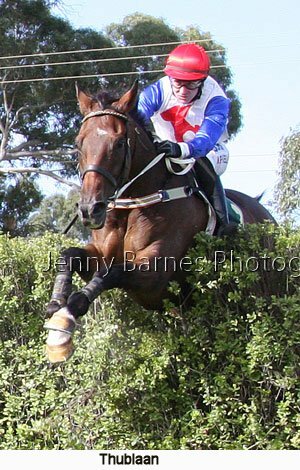 April 2014 and first up he was second in a Hurdle before winning at Sale and then was last in the Australian Hurdle against the more established jumpers. 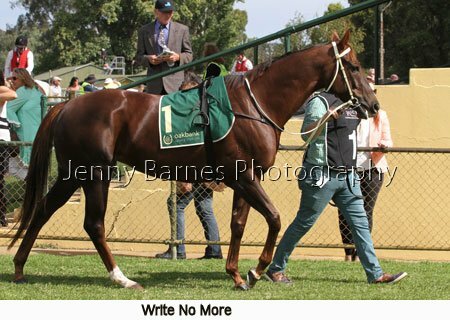 He was then placed before winning at Morphettville and then back to Melbourne where he was fourth in the JJ Houlahan then second at Sandown before winning at Warrnambool and was spelled. 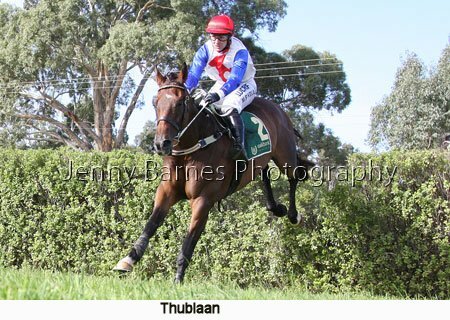 Returning in early January 2015 he unplaced in several flat runs before running second in the Preview Hurdle at Oakbank then after winning a steeple trial went on to win the Von Doussa Steeplechase at this first start over the bigger fences. 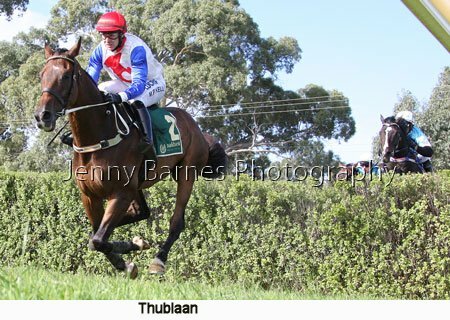 Unplaced on the flat he went to the Brierly Steeplechase at Warrnambool where he defeated Jervois before then winning the Australian Steeplechase in a hard fought race against Dumosa. 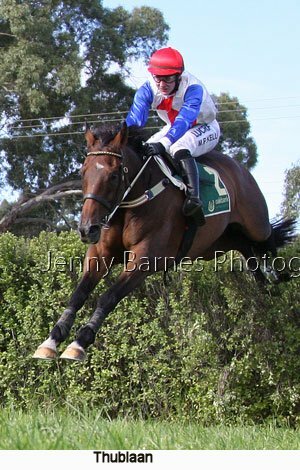 Unplaced in the Mosstrooper Chase and losing his rider in the Crisp Steeple he ran Bashboy to a half length margin in the Grand National Steeplechase at Ballarat in a memorable race before spelling. 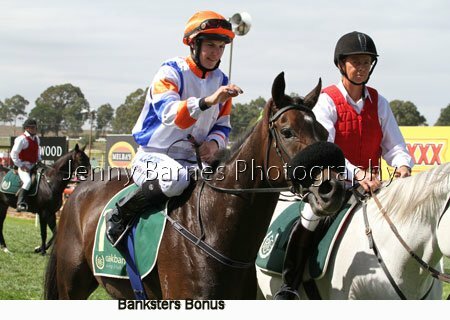 Resuming he was unplaced on the flat before winning a steepletrial at Oakbank before placing in the Von Doussa and winning the Great Eastern. 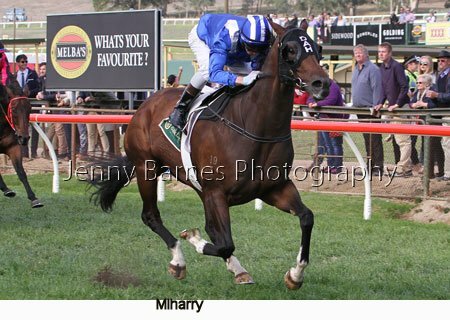 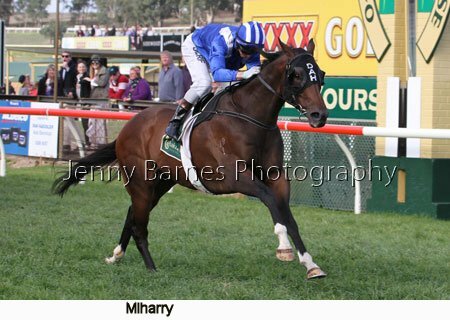 Miharry raced away for a big win in the final race of the carnival the Benchmark 70 Hcp defeating On a Dream and Red Menace. 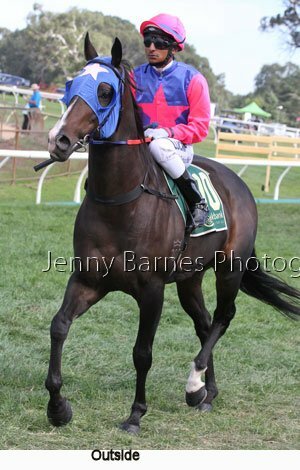 Miharry was from the stable of DAvid Hayes & Tom Dabernig and was ridden by Matthew Neilsen taking his record to 19 starts for 4 wins and 5 placings.